Visit our welcoming, nurturing confidential Costa Mesa treatment center for head lice treatment and removal, or we will happily visit you in the privacy of your home. Experienced, caring, compassionate Lice Technicians. Frances-one of our experienced, licensed Technicians, gives you a tour of our lice treatment center in this video. 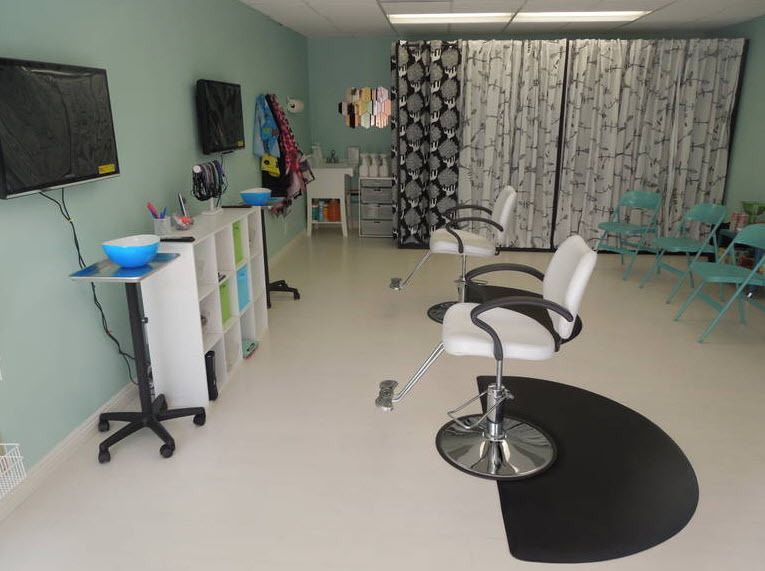 Our treatment center is very “child-friendly”-to help reduce the stress that outbreaks of head lice brings to families and loved ones. We only use non-toxic patented lice removal products. Available when you need us most: 24/7, we come to you, or you come to our Costa Mesa treatment center. We give back a portion of our proceeds to our family of Orange County Communities. Visit our welcoming, nurturing confidential treatment center or we will happily visit you in the privacy of your home. Experienced, caring, compassionate Lice Technicians. Our children are members of the Orange County School System also. We have experienced head lice. We are committed to treating you and your family as our neighbors in the fight against the spread of head lice. Call us at 949-631-2675.